A NOTE ABOUT OUR PROGRAMMING. Posted on September 27, 2016 October 14, 2016 Author rainiergroupCategories Rainier NewsLeave a comment on A NOTE ABOUT OUR PROGRAMMING. Add up to 110 PURE HD channels with Rainier Satellite. 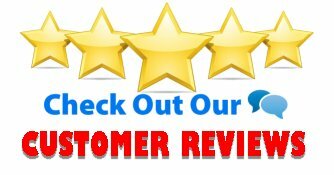 Posted on September 15, 2016 September 20, 2016 Author rainiergroupCategories Rainier NewsTags 4DTV Shutdown, att, C Band HDTV, C band programming, c band provider, c band satellite, C band Satellite Dish, directv, dish network, fta, NPS, programming center, satellite programming, satellite receivers limited, skyexpress, Skyvision, SkyXpress, SRLLeave a comment on Add up to 110 PURE HD channels with Rainier Satellite. Looking for C band Subscription TV? LOOK NO FURTHER. Are you looking for subscription programming for your big dish? Are you a 4DTV orphan from the recent shutdown of Programming Center and Skyvision? 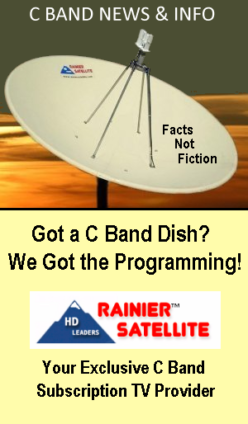 Rainier Satellite is the ONLY C band subscription service available. Don’t get take advantage of. 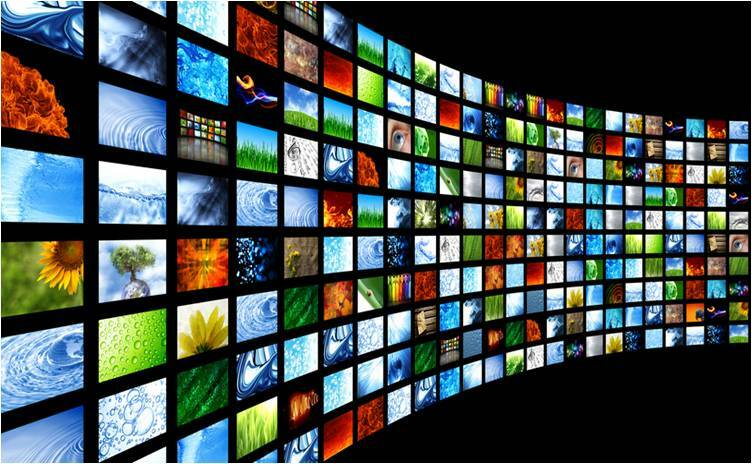 You may have read or heard rumors that you can get cable channels for free. This is not true. There are unscrupulous FTA dealers going around spreading this lie to take advantage of the 4DTV orphans selling leftover pieces of junk offshore piracy clone boxes with $15 worth of electronic parts in it, that are not capable of this. The pirates were sued and shutdown months ago by Cisco and the programmers. Any other signals these dealers may boast about have been shutdown or are in the process of being shutdown. The fact is that Rainier Satellite sells the ONLY receivers capable of subscribing to HD cable programming on C band. Our D9865 receivers are built by Cisco and approved to receive subscription programming on C band from the programmers. Longevity of our signals is assured with our 5 year license agreements with the content providers. There is no magical low cost receiver for subscription TV. Only Rainier offers c band programming and equipment to do so. 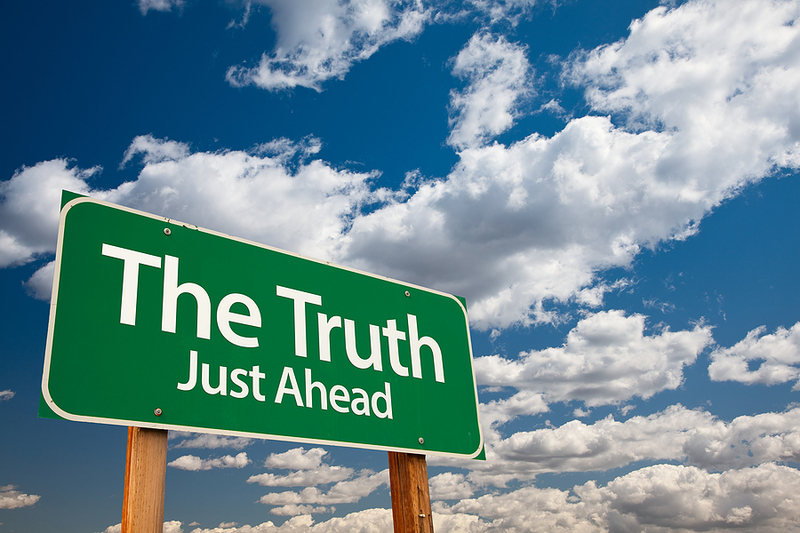 DON’T GET FOOLED OR TAKEN ADVANTAGE OF. Posted on September 5, 2016 September 8, 2016 Author rainiergroupCategories Rainier NewsTags 4DTV, 4DTV Forum, 4DTV Shutdown, C Band HDTV, C band programming, c band satellite, cisco, Freesat, powervu, Powevu, programming center, Satellite Guys, satellite programming, Satforums, skyexpress, Skyvision, SkyXpress, SRL, TVROSATLeave a comment on Looking for C band Subscription TV? LOOK NO FURTHER.